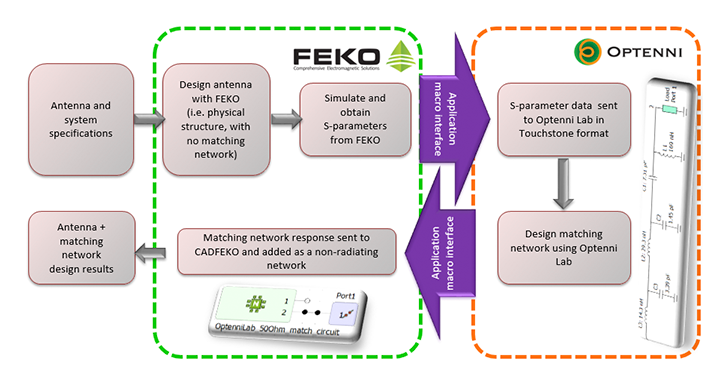 In antenna and RF design, matching circuits are often needed to widen the operation bandwidth and to increase the performance of wireless systems. However, designing and building the matching circuits is nontrivial as many factors can cause the performance of the manufactured matching circuit to differ from the simulated performance. Using radiation patterns to obtain accurate antenna efficiency estimates for multiantenna systems. The webinar is targeted to wireless engineers who are designing and building impedance matching circuits for their wireless devices and are interested about learning how to speed up their wireless design flow and to enhance the performance of their wireless system.